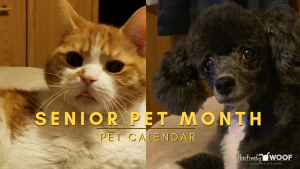 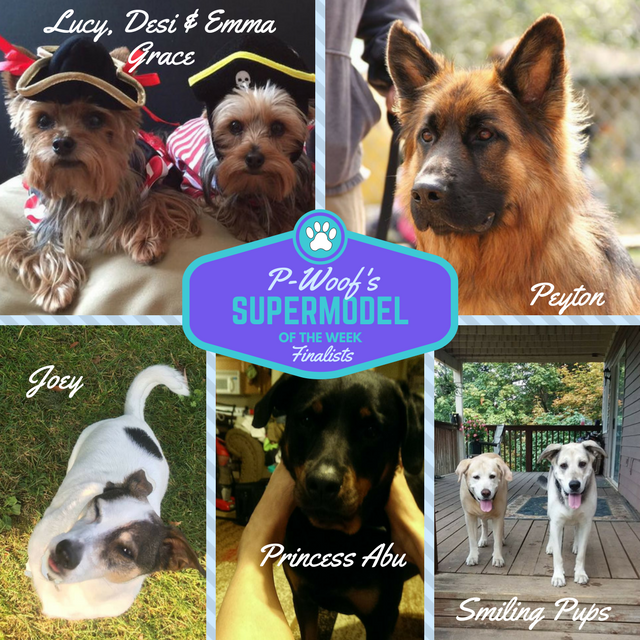 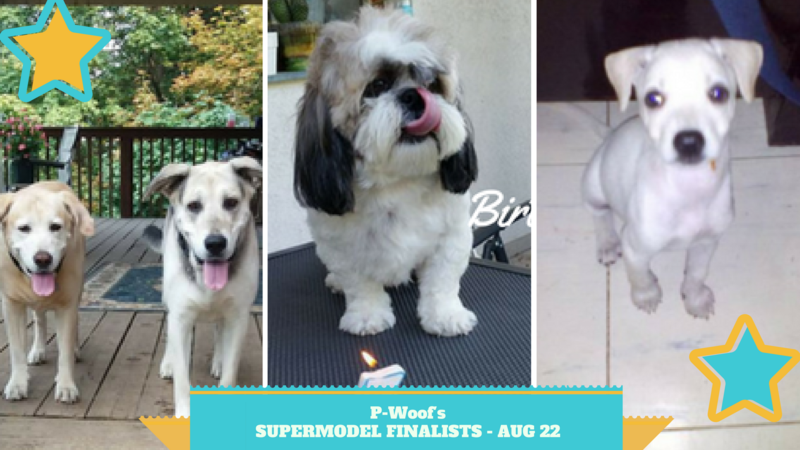 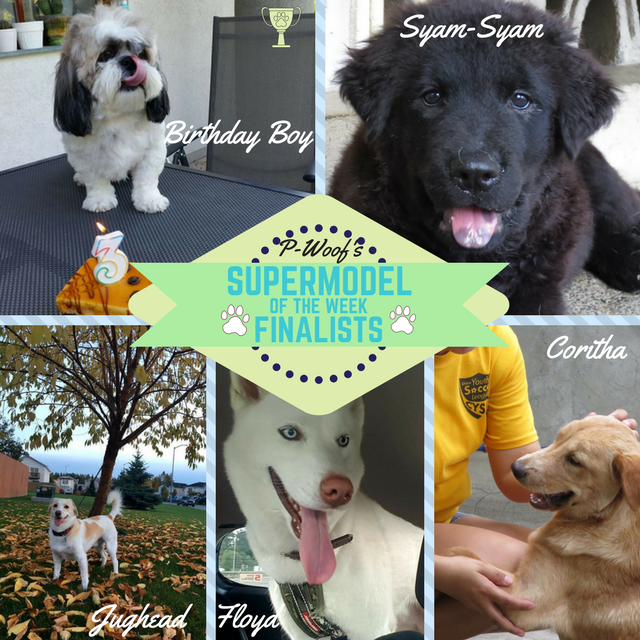 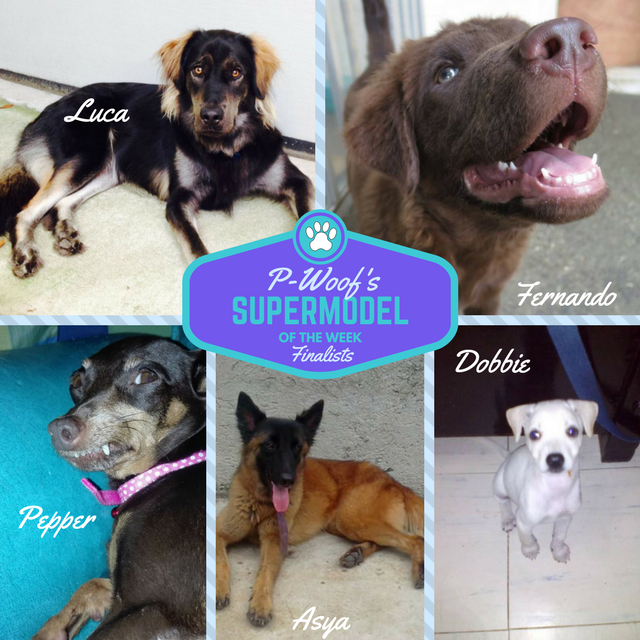 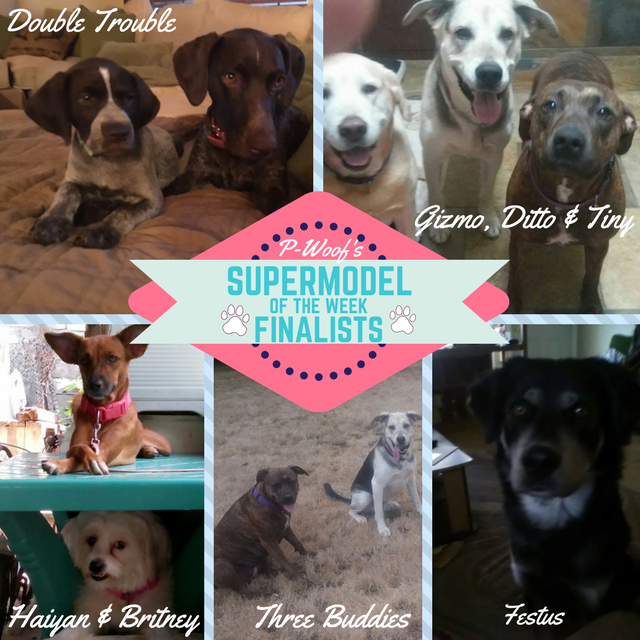 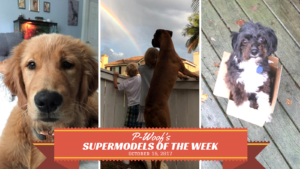 Congratulations P-Woof Supermodel of the Week 20 FINALISTS! 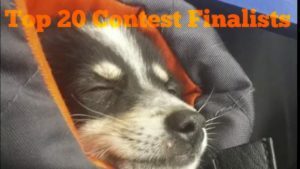 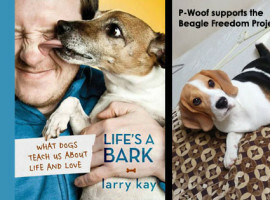 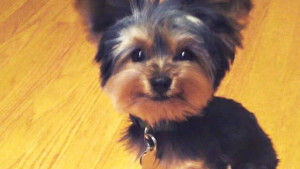 Enter your dog into the contest by posting his/her picture to our FB page! 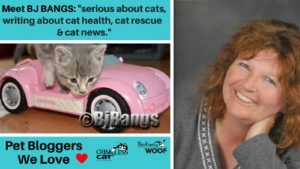 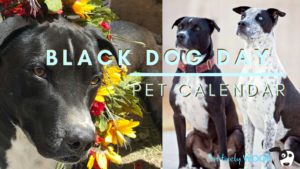 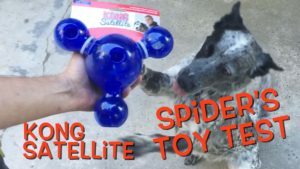 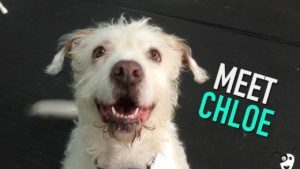 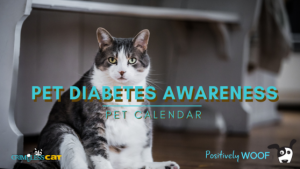 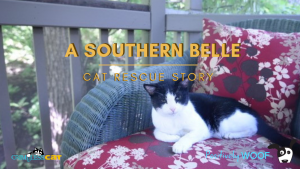 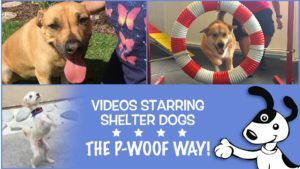 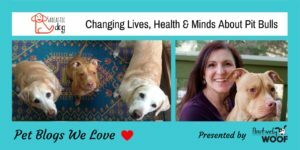 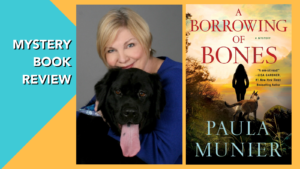 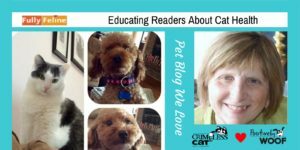 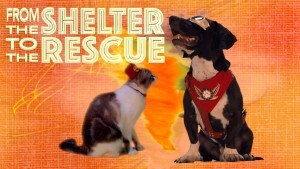 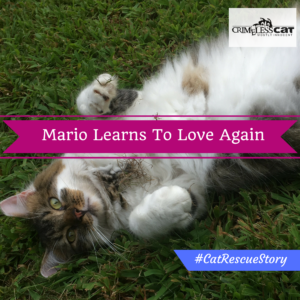 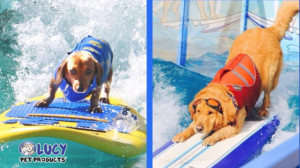 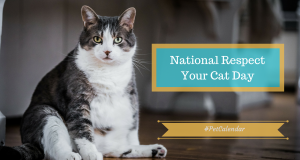 Dog Rescue Stories: Lassen the Gentle Cream Puff!